I just finished my layout inspired by Blue Fern Studios' September moodboard. 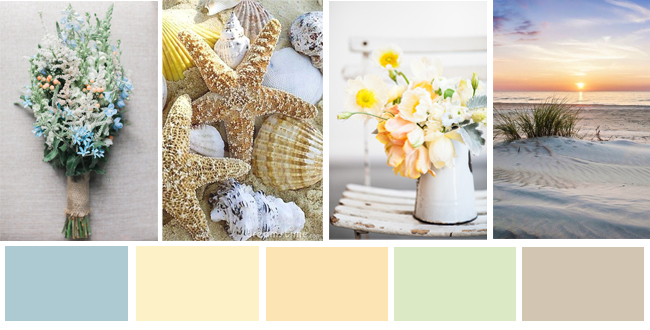 I was inspired by the colors and the shells. 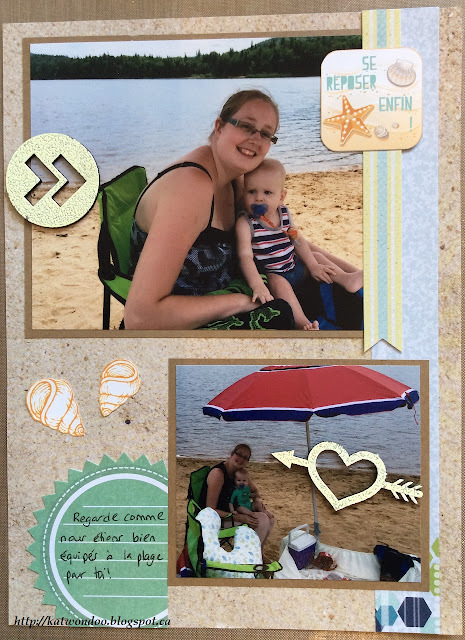 I had to make a layout about a day at the beach! Here is my layout. I also added 2 chip boards from Blue Fern Studios' Directions kit, I embossed them with pale yellow embossing powder. And of course, I added some shells embellishments!! I also found a ribbon with the same yellow and blue colors!